With WWDC rolling along quite nicely, there’s been a lot of talk about how developers would use some of the newly announced tools that were announced during the big opening keynote. One of those announcements was that Apple was going to open Touch ID for use by third-party developers in iOS 8, and that immediately got people thinking. 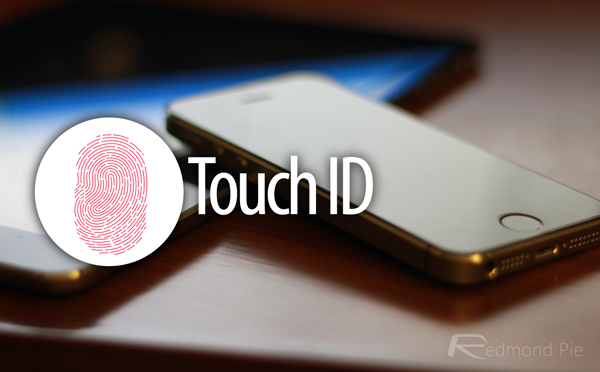 The next logical step for Touch ID is mobile payments, and with it currently being tied to just iTunes accounts for purchases on the App and iTunes stores as well as unlocking the iPhone 5s, it’s arguable that Touch ID is being considerably underutilized. Thankfully, developers are already taking a long hard look at what they can do with a Touch ID API, and PayPal in particular has confirmed that it wants in. 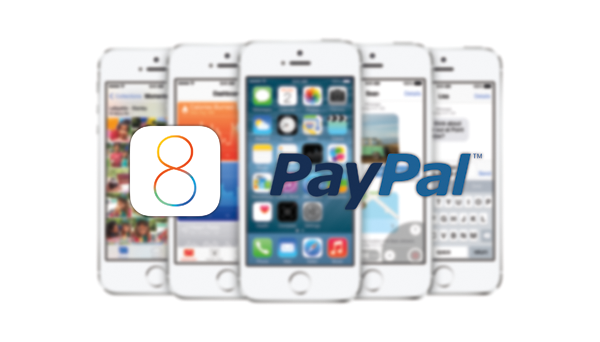 PayPal’s director of global initiatives, Anuj Nayar has confirmed that his company did indeed send a handful of its iOS developers to WWDC with an eye on Touch ID. Nayar says that, post-Touch ID session at WWDC, it appears that the required API is ‘fairly easy’ to use, but that it’s still early days in the process. PayPal has been making strides of late to try and move out of the online world and into the physical one. With credit and debit cards expected to eventually make way to mobile payments a la Square, having a smartphone that can also be your wallet is something that shouldn’t be too far away. PayPal’s adoption of Touch ID as a security mechanism should hopefully help that process along nicely. While there is no doubt that other payment companies will be eager to make use of the new Touch ID API, the little sensor can also be used for non-payment apps. Theoretically, iOS apps could do away with passwords completely, instead opting to use your fingerprint as their sole way of authenticating you. We’re particularly hopeful for a Touch ID-enabled 1Password app in the not-too-distant future. Until then, PayPal will no doubt be the biggest name on the Touch ID block. Hopefully they’ll get their heads around making full use of that and other iOS APIs sooner, rather than later.